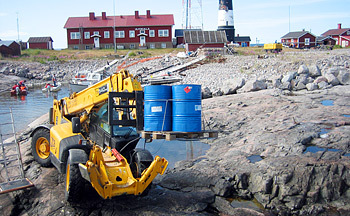 Visuri & Paavola Oy is a family-run heavy equipment provider based in Kalajoki, Finland. 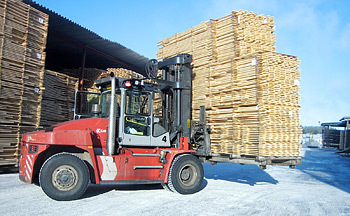 We offer a range of heavy equipment in the Kalajoki region. 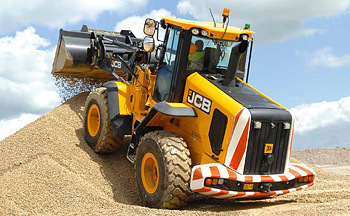 We are deeply rooted in Kalajoki, and have vast experience in providing versatile and professional heavy equipment services for local companies, organisations and private clients, always in line with what they want.